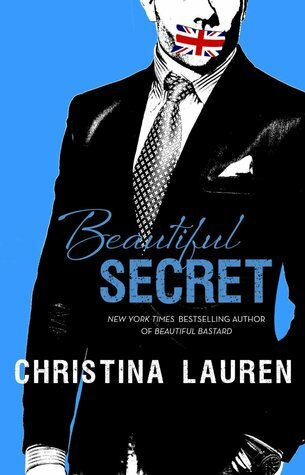 Beautiful Secret is the 4th book in the series and will be releasing on April 14th. Pre-ordering is available here . This entry was posted in Adult Romance, Christina Lauren, Favorite Authors, Reading, Sundays In Bed With... and tagged Adult Romance, Christina Lauren, favorite authors, Reading, Sundays In Bed With…. 14 April can’t get here soon enough!